Acne is an excess of sebum, which obstructs the pores of the skin, forming comedones. Comedones often appear during the puberty period. More than 85% of adolescents are affected by it. – closed comedones, more commonly referred to as a whitehead. – open comedones, called blackheads. This phenomenon is due to the oxidation of white boutons. 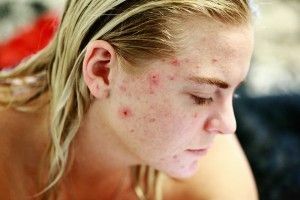 Thus, there are several factors that influence acne. The most common are genes, stress, and diet. Unfortunately, this factor cannot be altered. However, to avoid having too much acne it is strongly advised to clean your skin daily even if you have no acne mark. Taking care of it on a daily basis will allow your skin to eliminate excess sebum, thus avoiding the formation of comedones. Ahhh stress, speaking of acne, stress is full of vice. 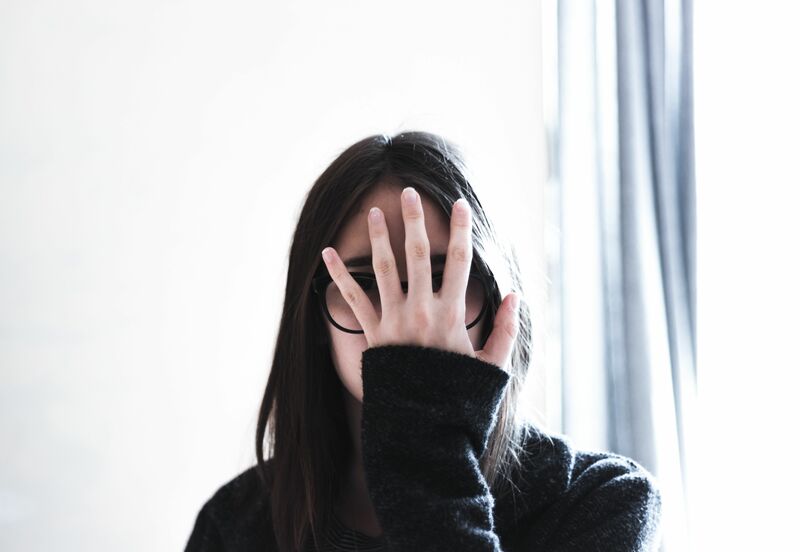 Even if there is no scientific research informing us about the definitive impact of stress on the skin, studies have shown that anxiety aggravates acne and vice versa. Try to avoid additional stress when you can. You can also act on the cause of the stress or find something else that relieves it, such as sport which is an excellent remedy for stress. When it comes to food there are so many pieces of advice telling you what to eat or not. In general, the key factor would be the glycemic index (representing the blood glucose level), according to Dr. Cordain*. The intake of blood sugar increases the production of insulin. When the body gets used to the insulin it starts to produce more of it. Because of that, the liver creates other hormones to help it perform, such as a growth hormone. In the end, insulin and growth hormone have the same final effect: they stimulate sebum secretion, which greatly affects acne. SO, avoid food which can considerably increase your blood sugar level. 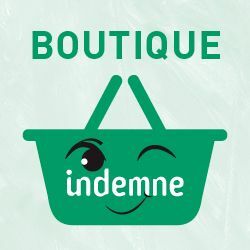 For those who are looking for an efficient and natural way to treat acne, Indemne created a product for you. A real miracle for all young people! The Lotion Gimme clear! is composed of vegetable oils and essential oils and is suitable for all types of skin. Its efficiency is proved! More about the lotion HERE. * Dr. Loren Cordain is the world’s foremost authority on the evolutionary basis of diet and disease. Featured on Dateline NBC, the front page of the Wall Street Journal, and The New York Times, Dr. Loren Cordain is widely acknowledged as one of the world’s leading experts on the natural human diet of our Stone Age ancestor (thepaleodiet.com).